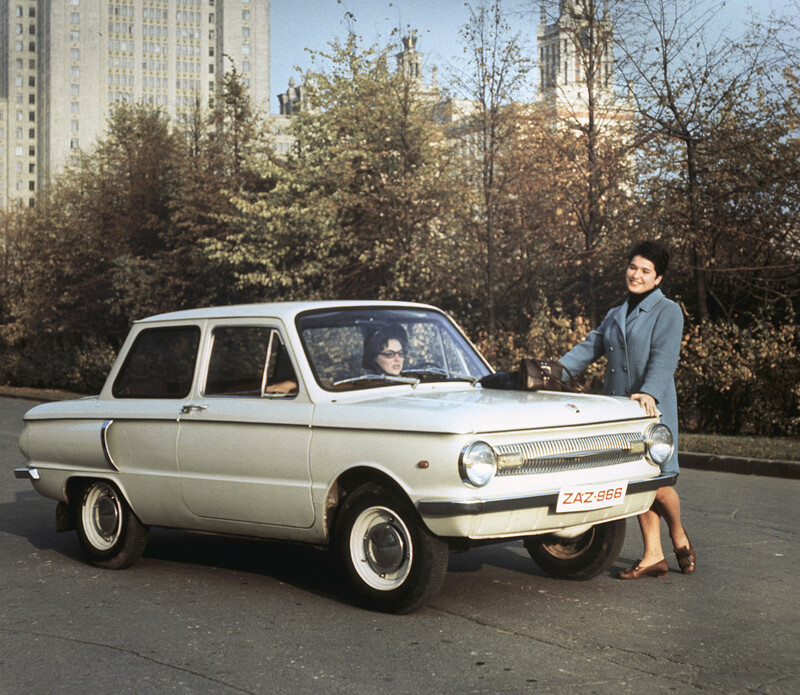 The Zaporozhets was one of the most inelegant motors produced in the Soviet Union, but people still love it - here’s why. 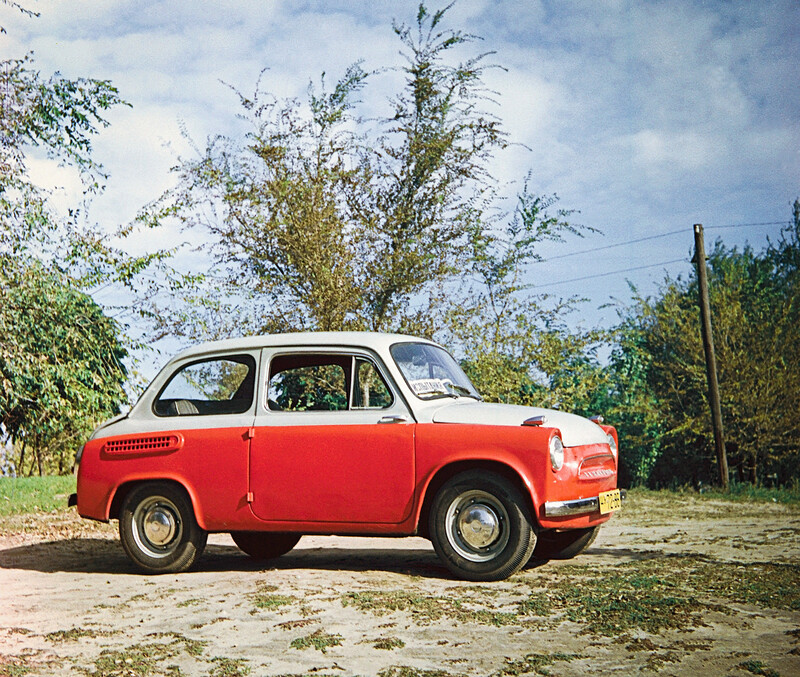 The Zaporozhets was one of the most controversial cars ever designed in the Soviet Union. Clumsy, noisy, and cramped...it was, nevertheless, pretty good at traversing rugged terrain and easy to repair. 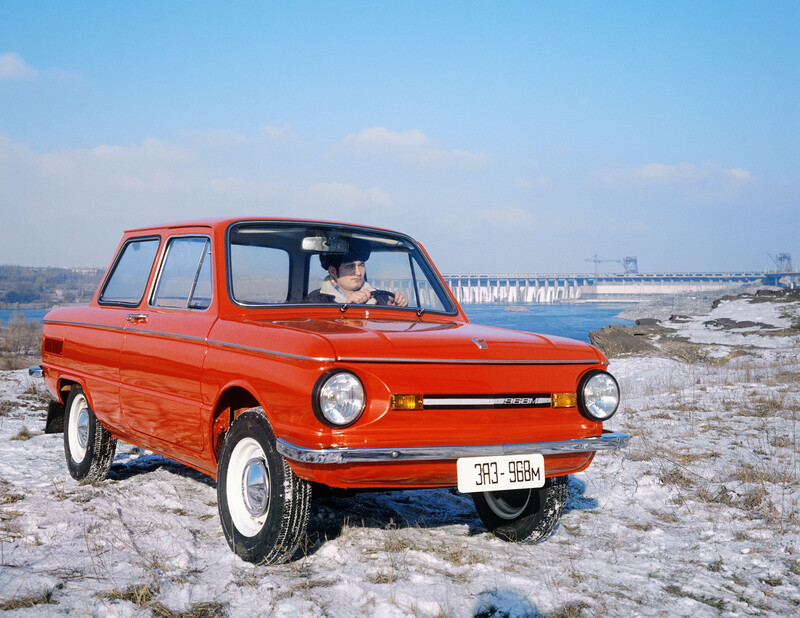 Based on the Italian Fiat-600, the Zaporozhets is rear-wheel drive, a typical feature of cars made in the 1950s and 60s. 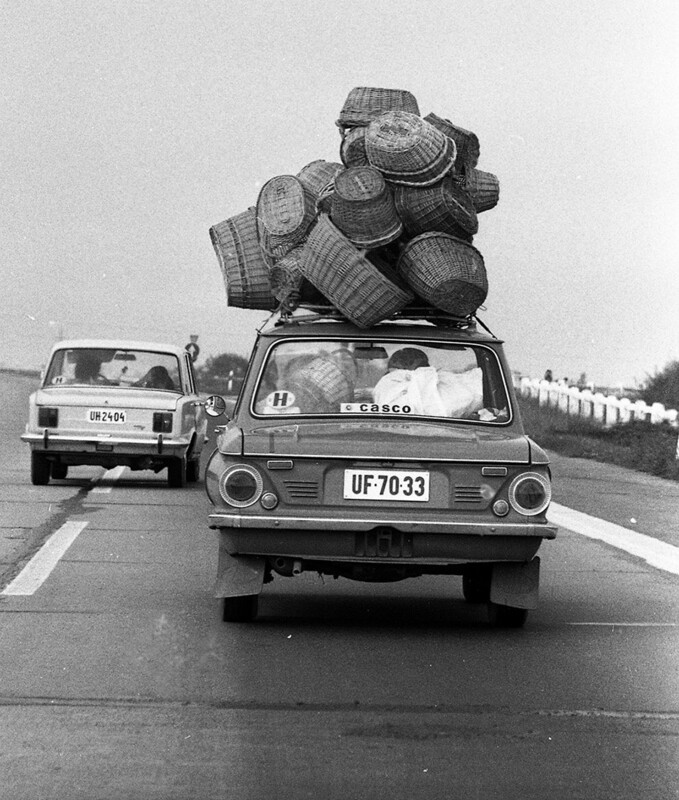 The car’s tiny boot means it’s often necessary to load stuff on the roof and tie it down. 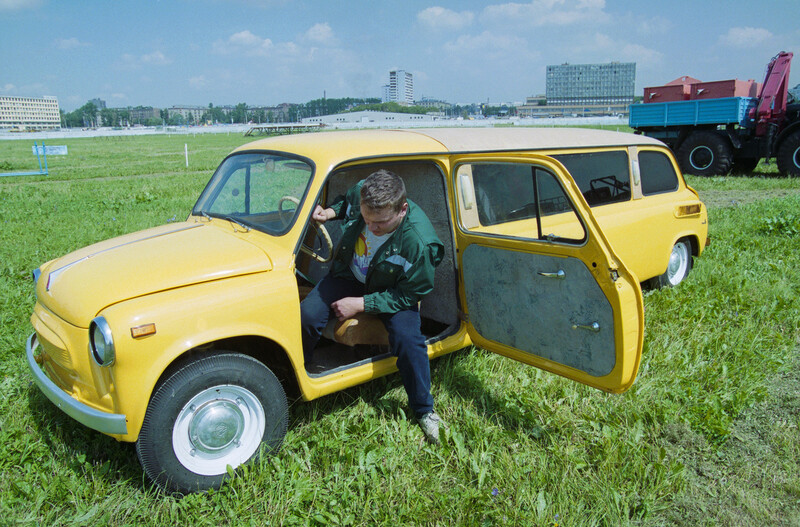 That being said, the car can carry a huge load. However, it’s disadvantages often outweigh it’s more favorable qualities. During the winter, it can be a really difficult getting the engine to start, while during the summer it’s prone to overheating. Another issue is the car’s braking system. 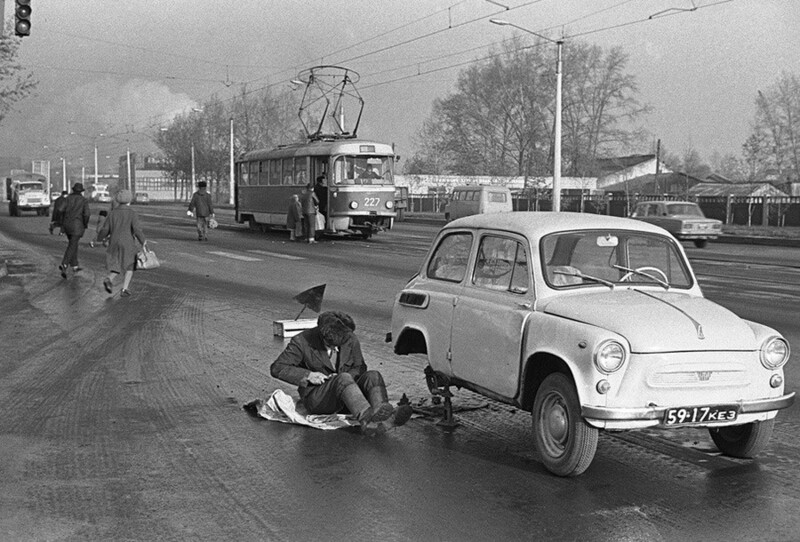 In fact, so unreliable is the Zaporozhets’ ability to stop, sometimes it’s dangerous driving the thing. 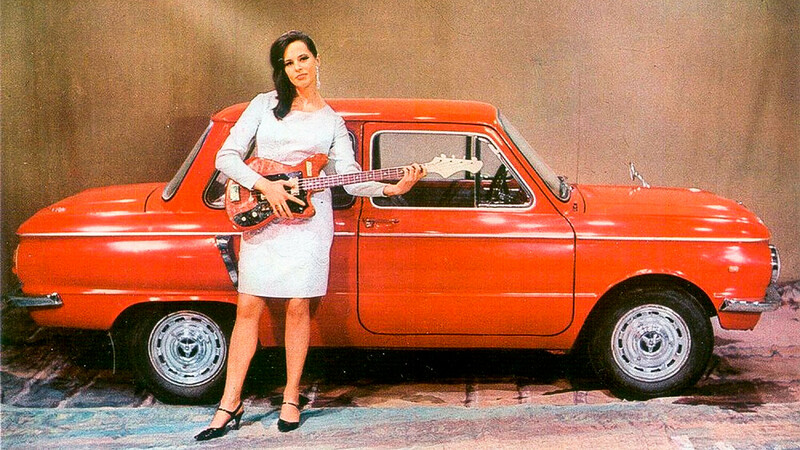 The small and uncomfortable saloon version wasn’t particularly popular when it was released, either. Luckily, the export models - the Jalta and Eliette - are far more pleasurable to drive. 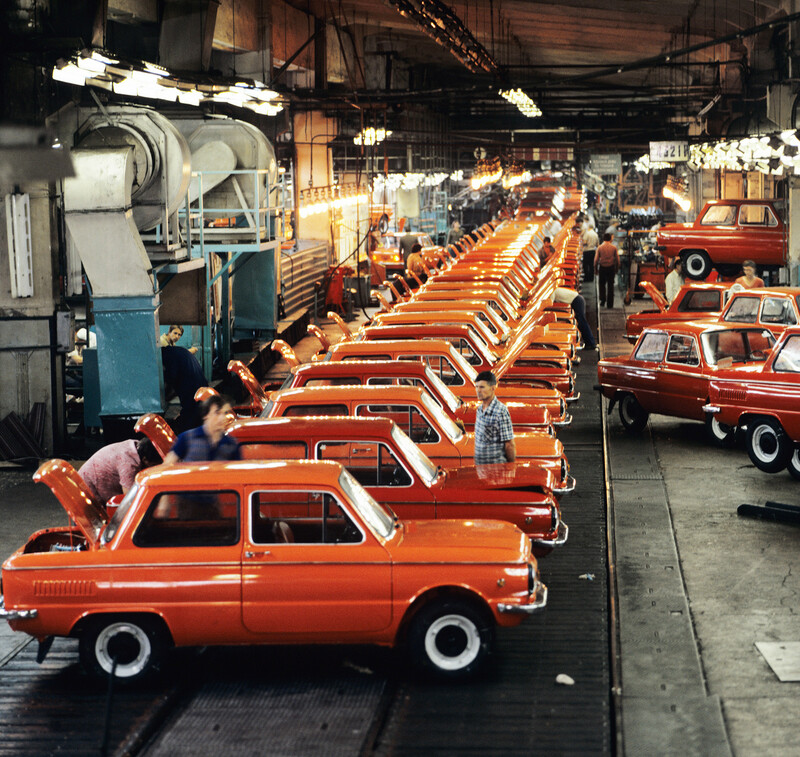 They were widely sold to Bulgaria, Cuba, Hungary, Yugoslavia, Finland, and GDR. 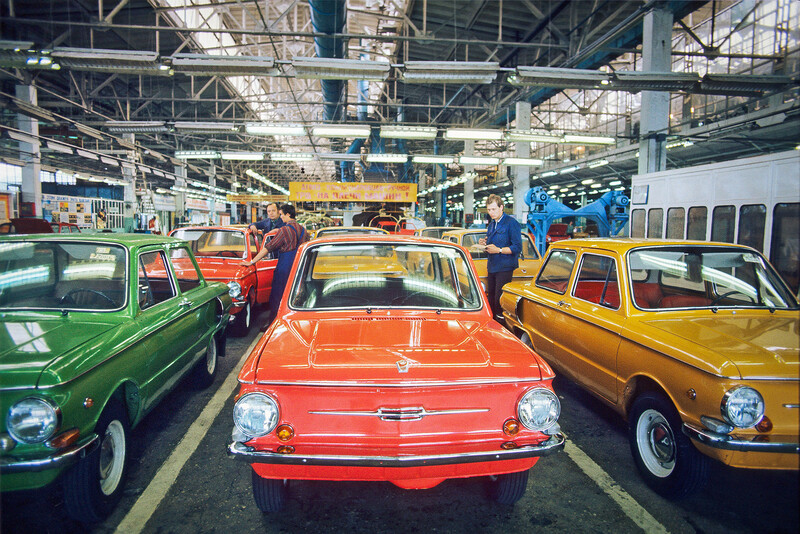 Despite all its problems, the Zaporozhets is considered one of the most popular Soviet cars. It’s cheap price tag was one major draw. 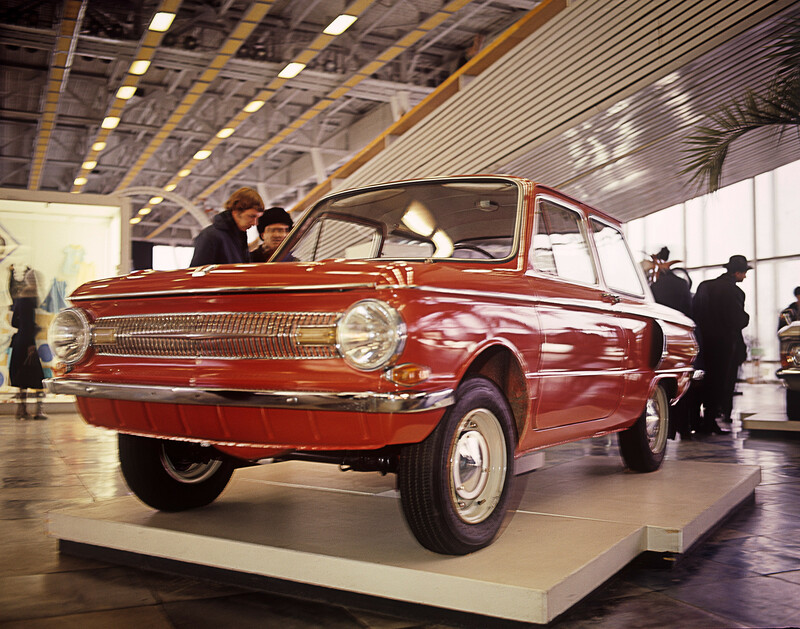 The car cost half the price of a Zhiguli, and only a third of what a Volga would set one back.